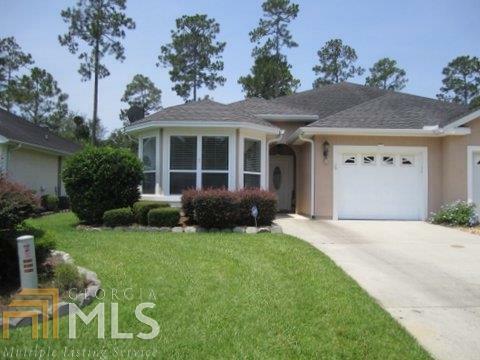 Ready to move in , fresh paint throughout, 3 bedrooms 2 bath duplex with screen porch overlooking park area. Master suite with trey ceiling, whirlpool tub & separate shower, dual vanities and large walk-in closet. Large kitchen with granite counters and lots of cabinets, and upgraded appliances. Tiled baths, kitchen and laundry room. Water softener, garage door opener. Home buyers warranty, no yard maintenance. Ready to move in for the Holidays.